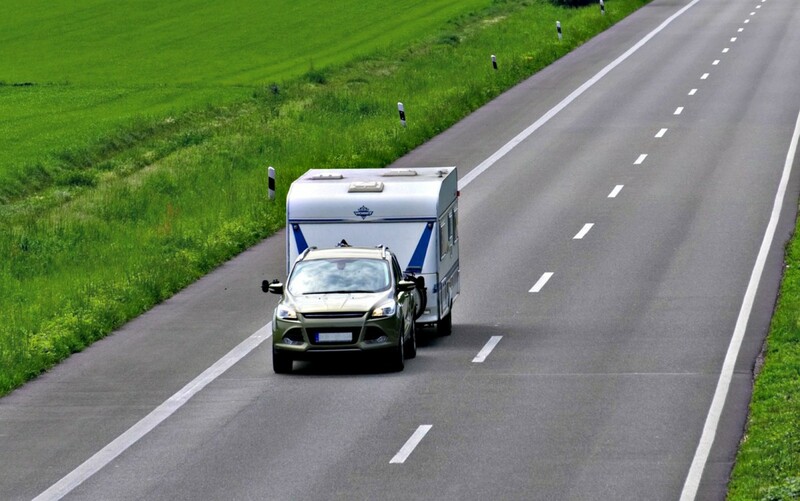 People use recreational vehicles for all sorts of purposes, but those who plan on purchasing one that they can both live and travel in need to take great care when choosing a coach. This is because all RVs are not created equal. If you make the wrong choice, you likely will find that your unit will not do well. You also won’t be happy when using it. 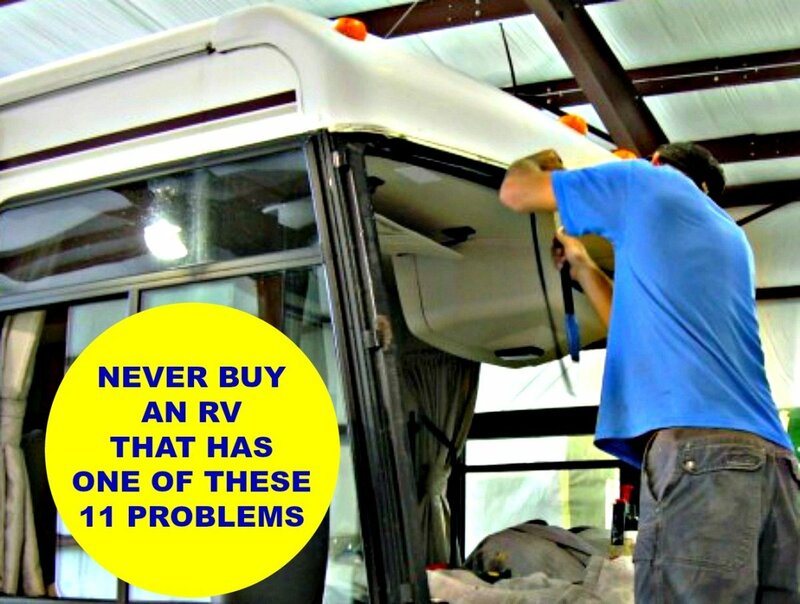 It’s important to understand that you will never find any RV that is perfect for you. This means you’ll have to make some compromises when making decisions. However, it is possible to come pretty close to what you are looking for if you are willing to spend a great amount of time doing so. It took my husband and me more than two years to find our dream coach. We were constantly told we’d never get what we were looking for at the price we wanted to pay, but we soldiered on and eventually found the right unit. Here are some tips that will help you to find yours. The way a coach is built is more important for a full timer than it is for the casual traveler because year round users put a lot of wear and tear on their units. For this reason furniture must be sturdy and must be made of materials that will last a long time. Higher quality units use Flexsteel seating that is covered with heavy duty fabrics such as leather or heavy duty upholstery. Cabinets should be constructed of solid materials and quality latches that can hold up to constantly being opened and closed. 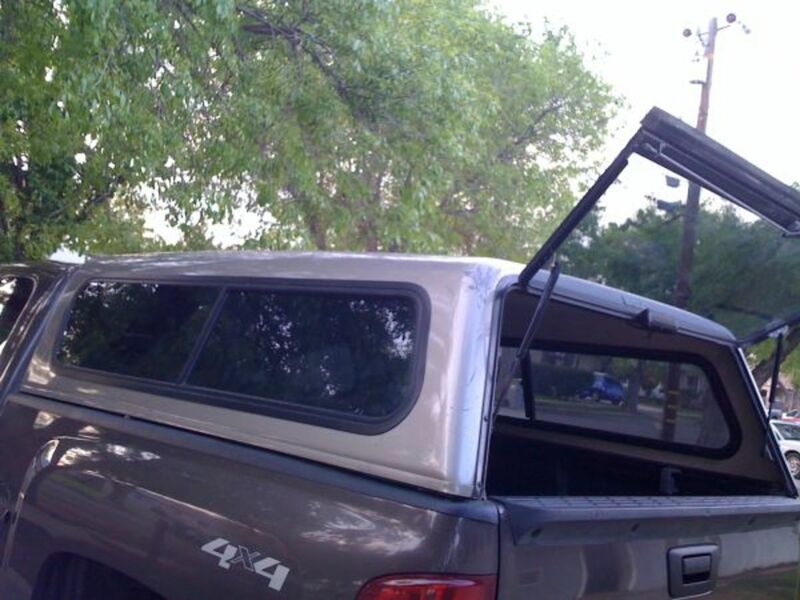 A solid aluminum roof that overlaps the front and rear of the coach is much less likely to leak than other types, and aluminum sides with full body paint will last longer and look better than other types of materials. Windows should be dual pane because this will help to maintain a balanced climate within the coach and will also lower noise levels. In addition, these windows help to keep RVs cleaner because less dust enters them. Also, solid flooring made of quality materials such as ceramic tile will be much easier to keep clean. If well maintained these types of floors should last the life of the coach. RVs have a multitude of configurations, so it is important to choose one with a floor plan that will make you feel comfortable without becoming claustrophobic! Here are some components that will help you achieve this goal. Length is always an issue for recreational vehicle owners because a large coach makes for more comfortable living but can be difficult for many people to drive, whereas a smaller coach might not be big enough for full timing. 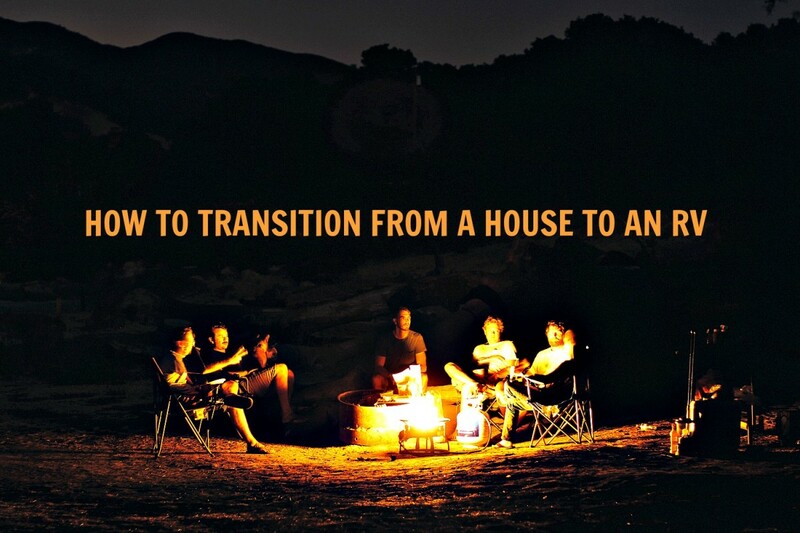 Many people have given up traveling because they became intimidated by the size of their unit or felt uncomfortable living in it, so getting the right mix can be tough. 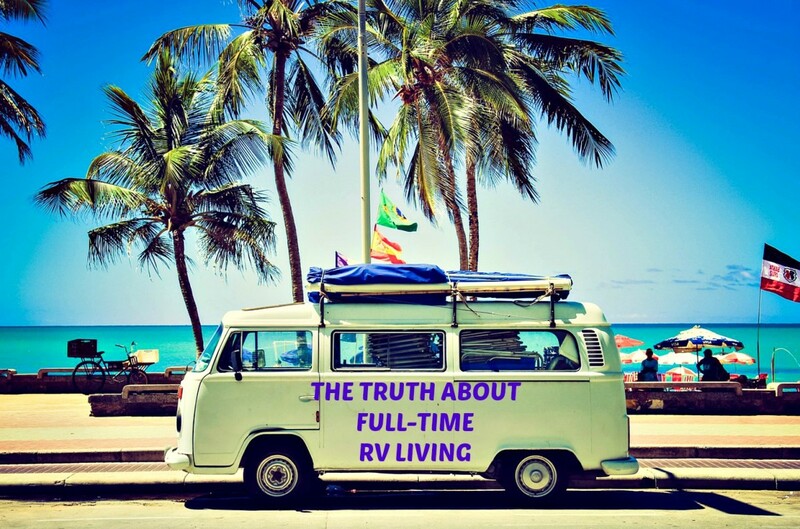 As a full timer you have to bear in mind that you’ll physically be in your RV a good deal of the time, but you will realize that if you can’t also travel in it, there might not be a point to owning it! This has become less of a problem with the advent of slide rooms, but many people forget that while a coach can seem huge when the slides are out, interior space can become extremely uncomfortable when slide rooms are closed. When you're on the road, you want to be able to stop, take a nap or make lunch. If the slides are too many or too large, you might not be able to access the things you need that will allow you to do this. Thus, if you plan to travel much, you will want to purchase a unit that has fewer slide rooms and also slides that are not as deep. If you do this, you’ll find that a good compromise will be a unit that is between 36 and 38 feet long. Most full timers live in travel trailers, fifth wheels or motor homes. Very few choose van conversions or campers. Each type has its pros and cons, so you should consider them carefully before making your purchase. Because travel trailers and fifth wheels are made of lighter materials, they are not as durable as motor homes and will not last as long. They need to be lightweight, because they have to be towed by cars and trucks. They are built on lighter chassis because they don't have heavy engines and generators. Motor homes, on the other hand, are well made and generally more durable. However, driving them takes a great deal of skill because they are high, heavy and bulky. Travel trailers can be tricky to tow because they sway and can easily turn over. Fifth wheels don’t have this problem because they are more closely attached to their tow vehicle. All of these units may have nice amenities, but higher end motor homes are much more homelike and have features like water filtration systems, large generators and inverters. 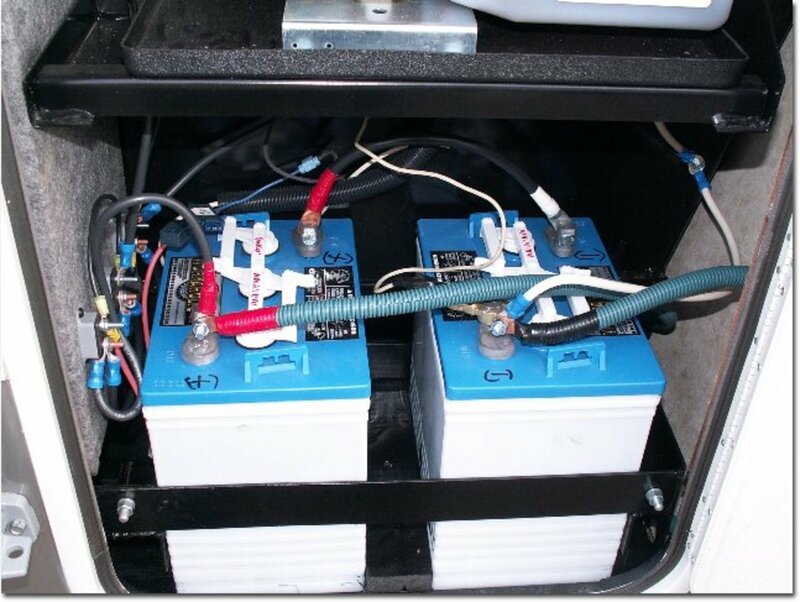 However, even if you are not traveling in a motorized RV, you still have to run the engines and generators regularly to keep them well lubricated and avoid problems. Thus, when making your decisions, you will need to bear your driving ability in mind as well as the durability of the vehicle you purchase. Cost is likely the biggest issue for people when it comes to buying an RV for living, travel or both. It is becoming increasingly difficult to find units that are reasonably priced that meet some of the above criteria. 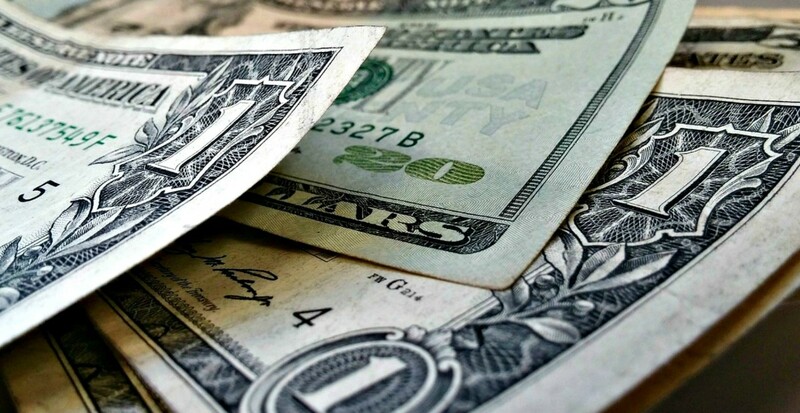 However, paying more does not necessarily mean getting more, so don’t fall into the pricing trap when it comes to buying a recreational vehicle. 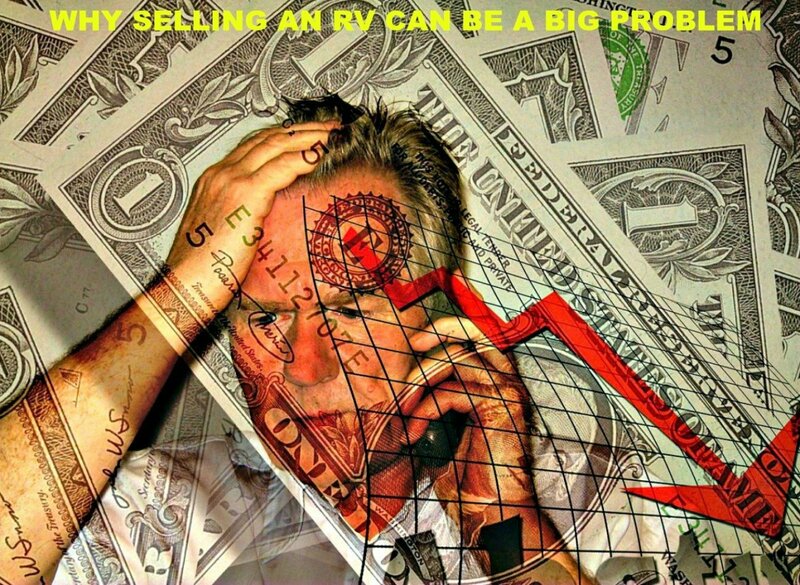 How to Keep From Making the Worst RV Buying Mistake Ever explains what I mean about this issue. If you take your time, go to RV shows, visit dealerships regularly and check on coaches that are for sale by individuals, you likely will find yourself a nice unit that is affordable. There is no sense in buying something you won’t be able to enjoy because you are worried about paying for it! 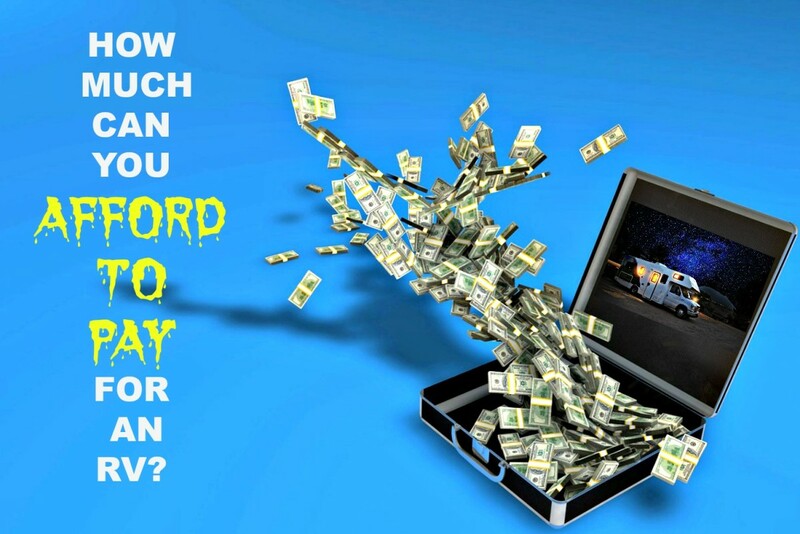 If you have plenty of cash, you can plan on spending anywhere from $80,000 to three million dollars for a new coach. If not, you likely can find an older, well maintained unit for around $50,000 that will supply you with everything you need. Quality coaches that are older are actually better to own than the new ones because they are so well made, so don’t be afraid to check them out! Stick to units older than 1999 if you want to do this. It will be much easier to find a good deal if you can pay cash, and you’ll be happier in the long run if you do! Personally, my husband and I prefer older motor homes that are high quality and were well taken care of before we purchased them. Two of the best units we have ever owned were a 1996 38 foot Safari Serengeti diesel pusher and now our 1999 34.5-foot Holiday Rambler Vacationer gas engine. We also very much liked our 1983 27 foot Beaver Contessa (gas engine) and our 1974 35-foot Boles Aero Fifth Wheel. These units really spoiled us because all were so well made. We full timed in the Boles Aero and Safari and were extremely comfortable in both. You can still find these RVs being traveled and lived in today, which is proof positive that they meet many of the criteria discussed in this article. So, why did we sell these great travel units? The Boles Aero was designed before fifth wheels had stand up ceilings in their bedrooms, and it became too “small” for us. The Beaver became too small also. When my husband injured his back, we had to sell the Safari because we didn’t know if he’d be able to drive again. Since that time we've had several different coaches including the Holiday Rambler. We are older now and wanted something smaller that would be easier to drive. We've had the Holiday Rambler for 6 years now and are extremely happy with it. However, if we were to full time again, we’d want something bigger that also has a washer and dryer. It’s important to remember that things change as time goes on. Right now you may think full timing will work for you, but that can change. People divorce, get sick, have accidents, lose jobs and run into financial problems. This is why I advise buying a previously owned unit for cash if you can. That way, if problems or changes occur, you’ll be able to work them out more easily. 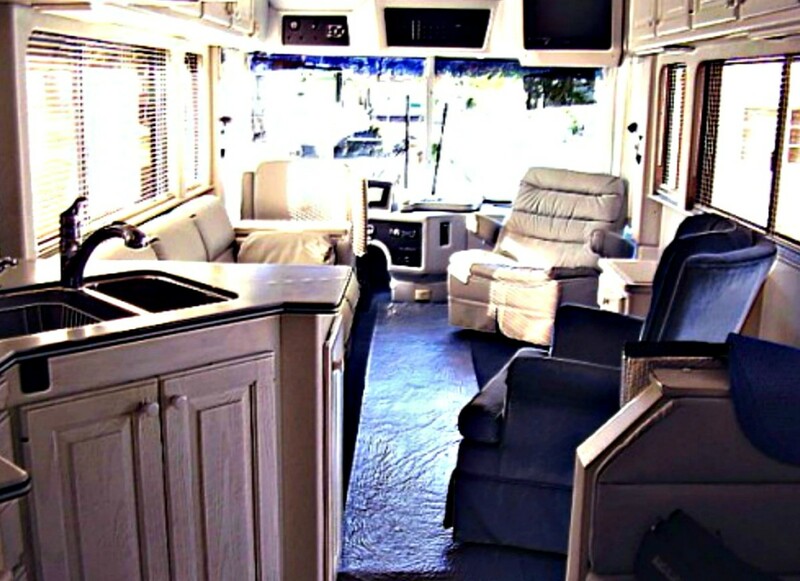 The best RV for full time living and travel is always going to be the one that will give you the greatest amount of comfort and enjoyment for the least amount of money. Remember that when you start shopping! Do you think it's important to buy an RV that will meet your specific needs? No. One RV is as good as another in my estimation. I am 64-years-old with a cat and a Jack Russell terrier. What would be a good RV for me without having to pull another vehicle? Your best bet would probably be a small Class C motor home, but bear in mind that when you don't tow, you lose a great deal of flexibility. Driving even a small coach for groceries or to go sight seeing is extremely awkward and costly. You reccomend an older coach, yet many RV parks do not allow units older than 10 years old. What to do? That depends on the coach! Ours is almost 20 years old but looks and runs great. We have never had a problem getting into a park, even though they "say" they don't want older coaches. What they're really saying is that they don't want "junk heaps" parking on their land. What's the cost of your fifth wheel? We're a family of four planning full-time RV living on our own land. Is this advisable? What model/year would you recommend? Sounds like a good plan to me as long as you make sure the land is suitable for RV living and is properly zoned and also safe. I can't advise you on a specific RV that would work for you, but can tell you that diesel motorhomes are better constructed and durable than trailers and fifth wheels, albeit likely more costly. Many people living full time in large fifth wheels do so because they have more living space, but they sit high so going in and out can be a problem unless you build some sort of deck onto them. You really should go to some RV shows or large dealerships to see what type of coach will work for you, but with four kids you're going to need something big! I am going to become a traveling therapist while living in an RV. Which style would you recommend? I will need a vehicle to get to/from my job. Any solidly built RV will work for you, but you likely will want it to have some sort of space for computer equipment. I strongly suggest keeping a vehicle with you for traveling to work.